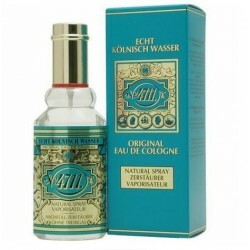 4711 Cologne by Muelhens, Created by the design house of muelhens in 1792, 4711 is classified as a refined, fruity fragrance . 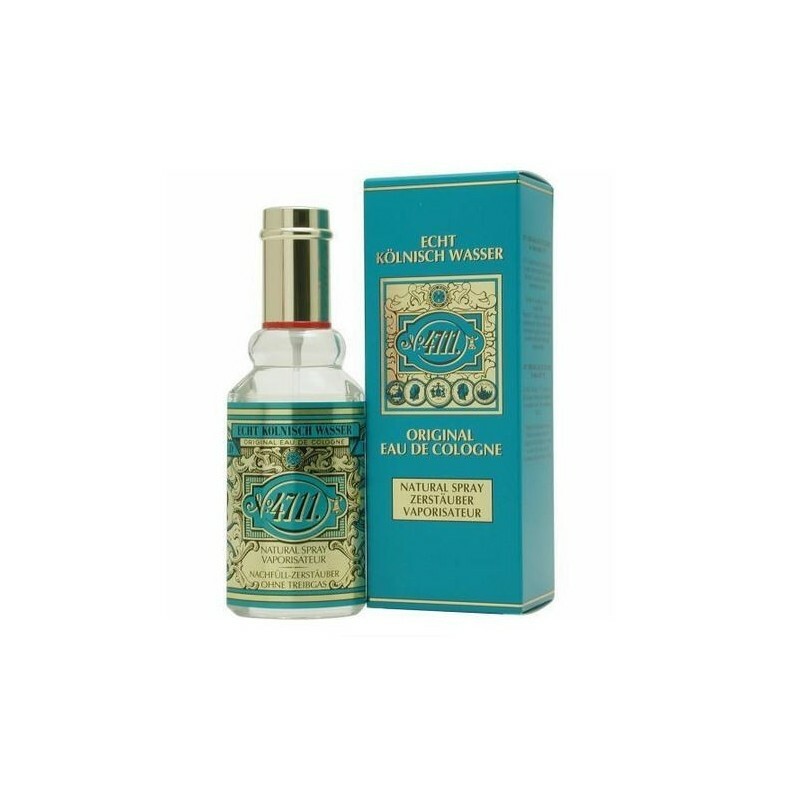 This unisex scent possesses a blend of sandalwood oils, citrus fruits, oranges, lemons, and grapefruit. All products are original, authentic name brands. We do not sell knockoffs or imitations.